There is only one reason that people or companies purchase a safe, and that is to ensure that whatever is to be kept inside it is protected and “safe”. 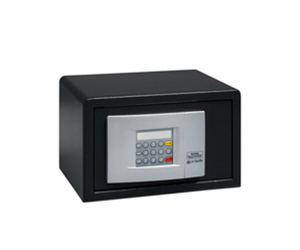 We have a large range of safe products to suit almost any purpose. 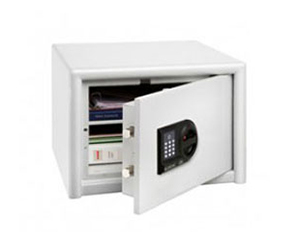 Our used safes are reconditioned and are often mistaken for being new. 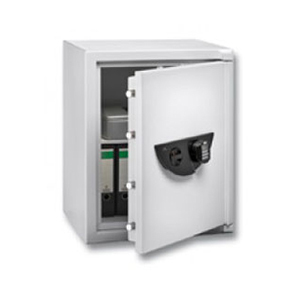 The quality brand of safes we carry such as Ark, Burgh and Yale are built with the best possible steel and internal fittings. This means that you can expect your reconditioned safe to last for many more years. 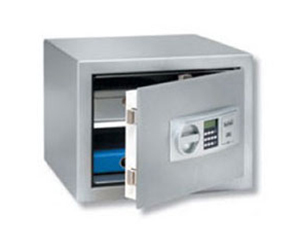 Also feel free to ask us about a particular safe you might have seen somewhere and we will try to source it for you. Do you have any question or simply just need to get something of your chest. Use the form and we will get back to you asap. Our business was founded in 1983 and we have now been protecting Queensland homes and businesses for over 30 years! We offer a wide range of locksmith and security services across all areas of Brisbane, Ipswich, and Northern Gold Coast.